stunning grounds and gardens, tennis courts and swimming pool"
"Had a brilliant 4 days tucked away in this paradise. Already can’t wait to go back next year!" 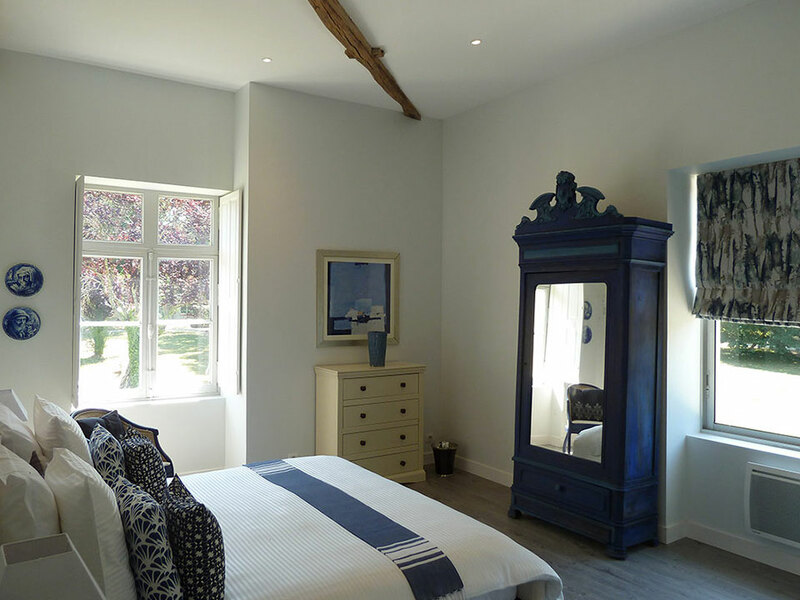 beautifully furnished – which is rare – as it is not a simple décor for the day. 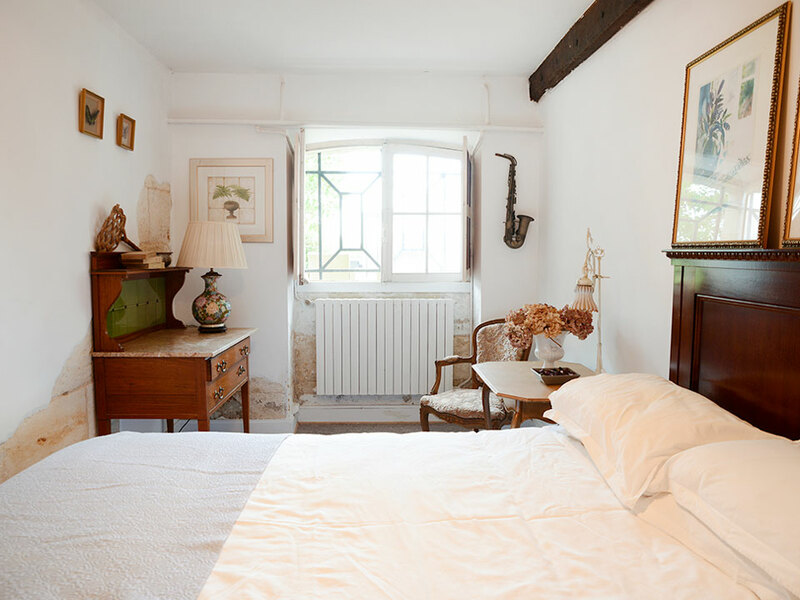 Exclusive hire for 2 nights or more of the Estate that used to be owned by the family of the man who discovered and “invented” Impressionism. 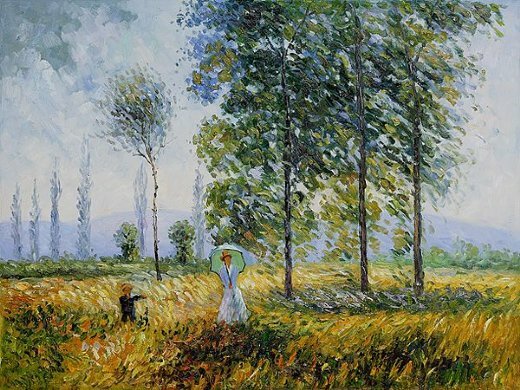 Host your wedding at the Chateau de La Valouze in France, which used to belong to the family who discovered Manet, Renoir, Pissaro and the likes. 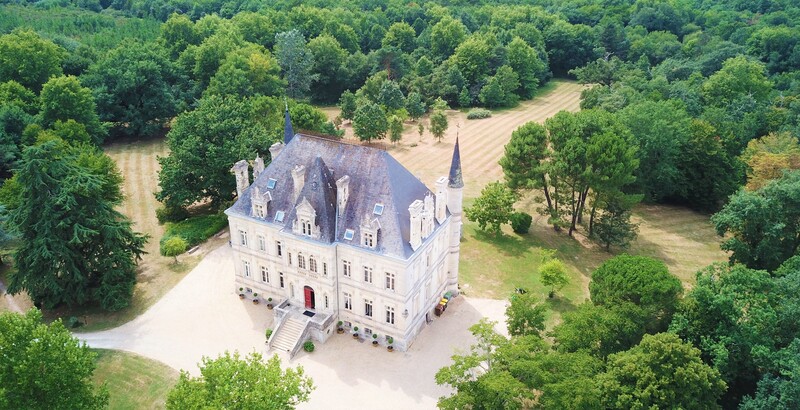 Sitting in the middle of an impressive estate, La Valouze is your perfect exclusive wedding chateau in France for your fairy tale day or to simply come and relax on holidays or a weekend break in one of the most beautiful areas of France. 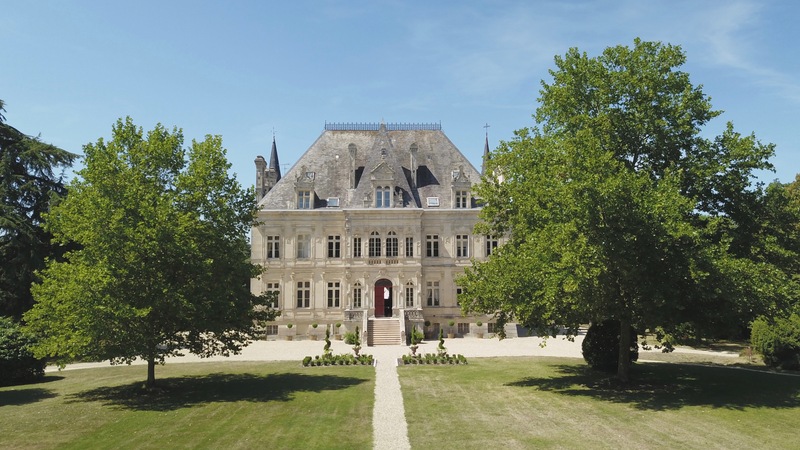 An impressive and romantic wedding chateau in France near Bordeaux in the heart of the green Perigord region, the estate of La Valouze can sleep 61 guests in the chateau and its surrounding buildings and offer outstanding facilities over 34 hectares of parkland! 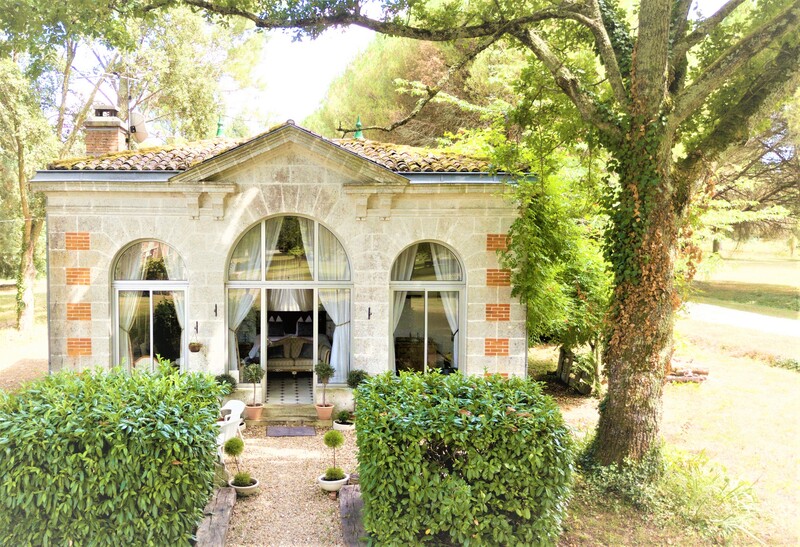 Host your wedding in a private chateau in France, celebrate your ceremony in the park or in the local church, dance until dawn, take a midnight swim in the swimming pool, keep your guests close for a brunch the day after. 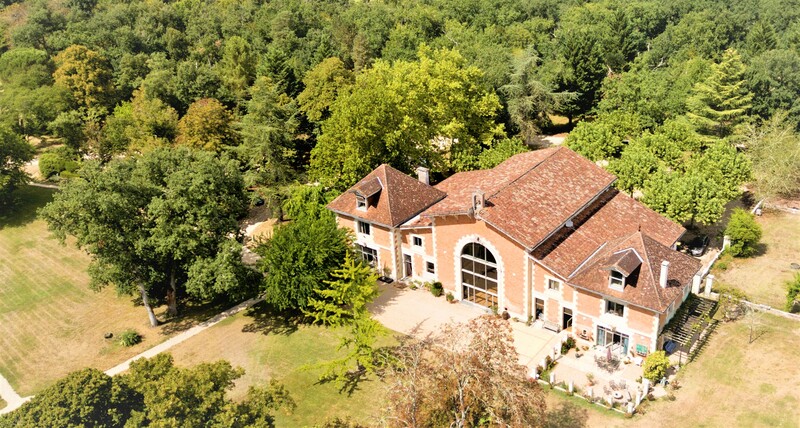 A luxury event venue near Bordeaux – France in the beautiful Dordogne. 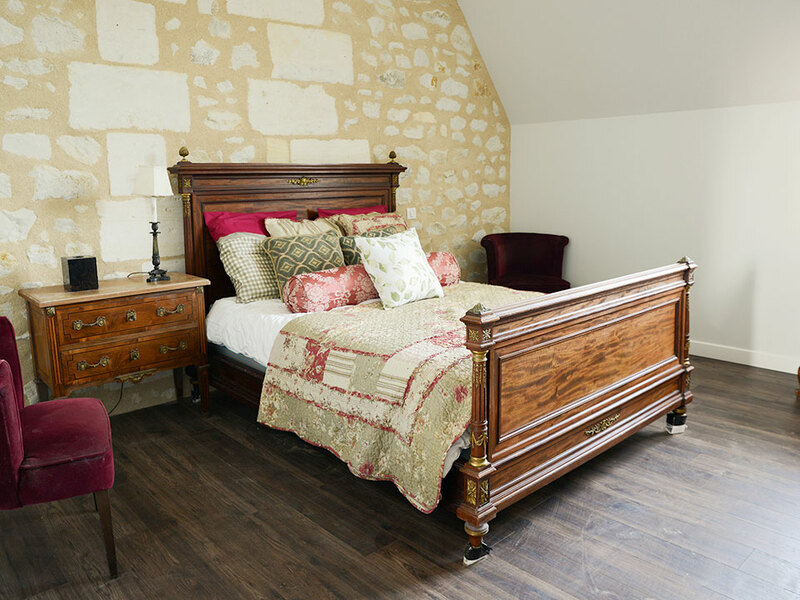 Located on the chateau’s ground floor are three further bedrooms with ensuite shower. 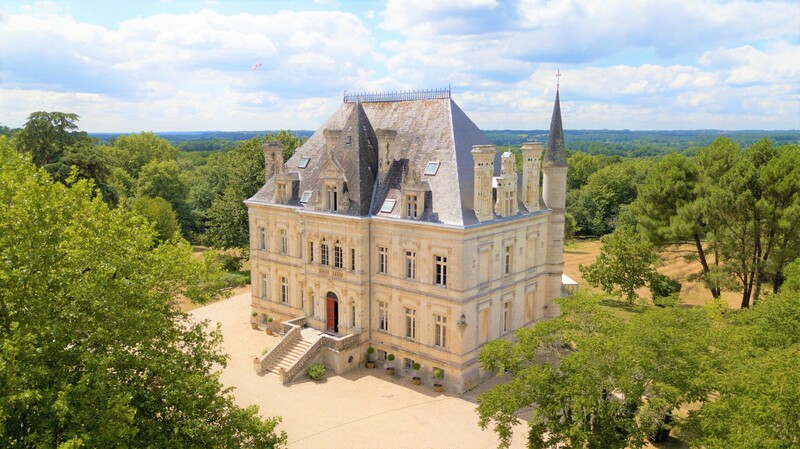 Thanks to the many and diverse entertaining spaces available all within the estate, we can help you create a unique wedding in a chateau in France that you and your guests will never forget. 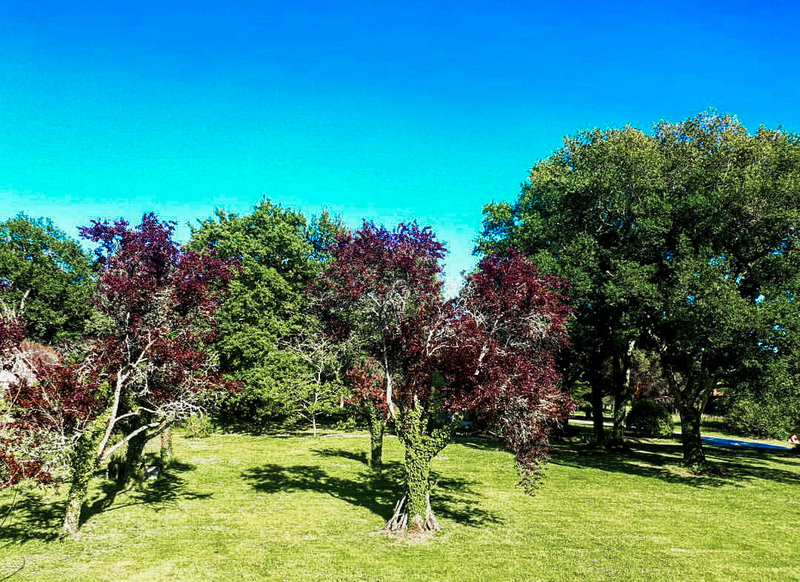 The park of the Estate of la Valouze covers 34 hectares and includes 3 lakes, dozens of rare type of exotic trees and a bamboo wood. 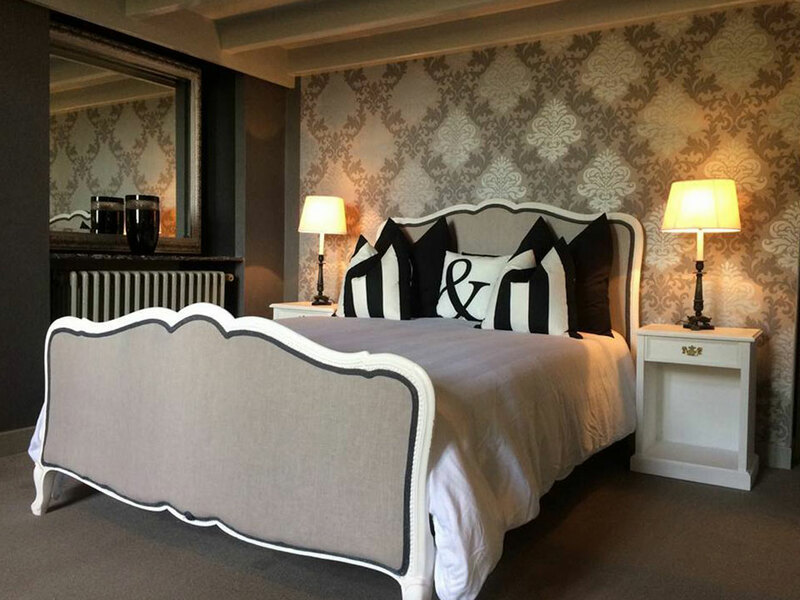 Charlotte and Adam chose to tie the knot in Chateau de La Valouze in Dordogne France. 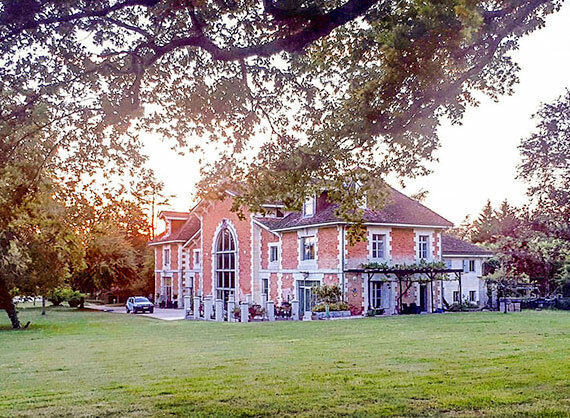 They were so enthusiastic about their event and experience that they kindly offered to share it, We loved having them for their French Wedding at Chateau de La Valouze. and wish them the best.